EAST TEXAS – After a myriad of long practices, countless tournaments and endless travel resulting in late nights, it’s finally time for the postseason. Teams have worked hard to see their dreams of a playoff berth – and a shot at a state championship – come true. With the Bi-District round of the playoffs set to begin on Monday, Feb. 11, most of the postseason slots have been filled. There are a few teams, however, who have one more game left to determine where they will be seeded before the first round tip-offs begin on Monday. Starting in District 19-2A, the Kerens Lady Bobcats won the district with a record of 10-0. The Cayuga Lady Wildcats finished second at 7-3, the Itasca Lady Wampus Cats took third with a 6-4 mark while the Frost Lady Polar Bears finished fourth with a 5-5 record. In District 20-2A, the Grapeland Sandiettes won their third consecutive district championship with a 12-0 record. The second through fourth place finishers have yet to be determined. The Lovelady Lions and Centerville Tigers finished the regular season on Tuesday, Feb. 5 with identical 9-3 records, while both the Slocum Lady Mustangs and Leon Lady Cougars tied for fourth place with 5-7 marks. The Lady Lions and Lady Tigers squared off on Friday night in the first game of a double-header while the Lady Mustangs and Lady Cougars faced one another in the nightcap. As of press time, however, the scores were unavailable. The Bi-District matchups will see the Grapeland Sandiettes taking on the Frost Lady Polar Bears on Monday, Feb. 11 in Fairfield. The winner of the Lovelady/Centerville matchup will face the Lady Wampus Cats while the loser of the Lovelady game will face Cayuga. Kerns will face the winner of the Slocum/Leon matchup. Moving to Class 3A, the Buffalo Lady Bison won District 20-3A while Teague and Frankston finished tied for second with 7-5 records. Crockett and Westwood finished tied for fourth with 6-6 marks. As a result, Teague and Frankston squared off Friday night while Crockett and Westwood played for the third time in the regular season. As of press time, however, the scores were unavailable. The Lady Bison will face the Rogers Lady Eagles in Bi-District, while the winner of the Teague/Frankston game will face the Lexington Lady Eagles. The loser of the Frankston game will face the Little River Academy Bumblebees. The winner of the Crockett/Westwood game will face the Franklin Lady Lions. At the 4A level, the Fairfield Lady Eagles won District 19-4A with an 8-0 record. The Rusk Lady Eagles finished second with a 5-3 mark, the Mexia Lady Black Cats were third at 4-4 and the Palestine Lady Wildcats were fourth at 3-5. Monday and Tuesday’s Bi- District games will feature Fairfield taking on the Carthage Lady Bulldogs who finished fourth in District 20-4A. 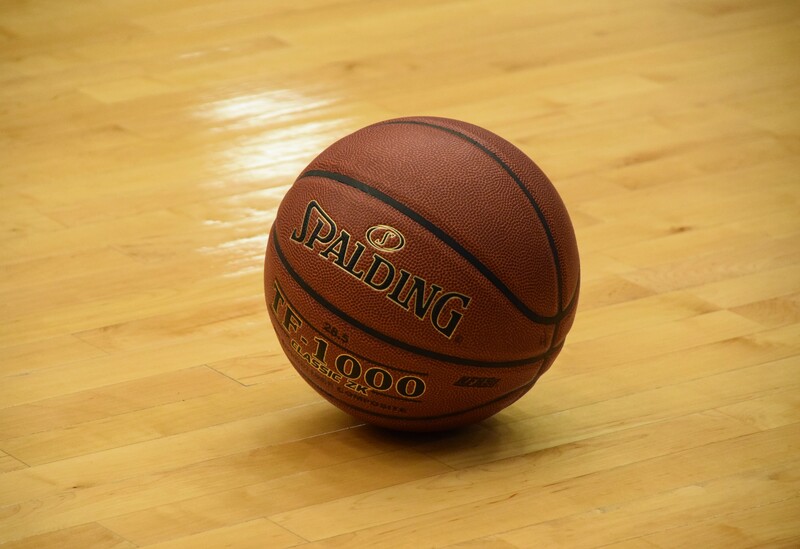 Rusk will face the Center Lady Roughriders, Mexia will square off against the Jasper Lady Bulldogs and Palestine will face the Huntington Lady Red Devils. At the Class 1A level, only three teams per district make the playoffs. In District 28-1A, the LaPoynor Lady Flyers are the champs at 14-0 and have a first round bye. The Neches Lady Tigers and Chireno Owls tied for second and faced-off for the second and third seed on Friday night. Their opponents have yet to be determined.